A report from the Financial Times believes that Apple will soon announce it's acquiring audio gear manufacturer Beats Electronics, in a deal worth $3.2 billion. People familiar with the deal told the Times that it could be announced "as early as next week", although some details had yet to be agreed on. Both Beats' streaming music service and audio accessory division would be included in the purchase, strengthening Apple's product portfolio. The company already sells Beats gear through their retail stores, while they've also been working towards a more comprehensive music streaming service that Beats could assist with. Apple may also choose to harness Beats' design and engineering teams to produce their own range of Apple-branded accessories. Beats Electronics is known as a premium, fashionable brand in some circles, which would complement Apple's stylish design language used across their products such as the iPhone and MacBook. If Apple ends up purchasing Beats for as much as $3.2 billion, it would be the company's largest acquisition to date. As The Verge notes, at this stage the largest acquisition made by Apple was NeXT back in 1997, which cost the company $600 million when adjusted for inflation. 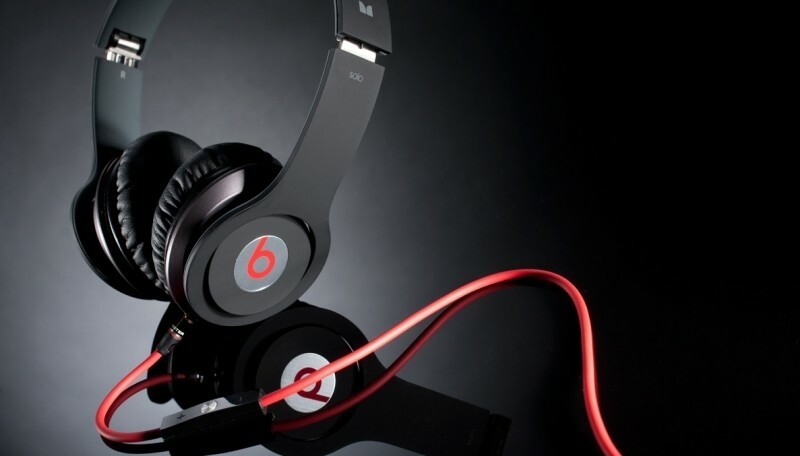 Beats Electronics was founded in 2008 by Jimmy Iovine and Dr. Dre as a headphone design company, using Monster Cable's facilities for manufacturing. From 2012, Beats began manufacturing their own products, including speakers, before branching out to music streaming services. From 2011 to 2013, HTC was a majority shareholder in the company through a $300 million deal that included exclusive rights to produce smartphones with Beats-branded audio.